Social media and smart technology are impacting our businesses. Over the past few months we've seen new terms such as "social CRM" and sCRM. We've also seen virtual assistants or virtual agents. Let's be honest, you probably wondered, "What is this?" Without a doubt, social media will impact call centres and customer service as a whole, as well as business in general, over the next year or two and beyond. Virtual agents and assistants are also impacting call centers. Most business managers who don't see it today will shortly see it in the future, by force through competition and budgets. Social media's impact on call centers is melding the business and customer with advertising, promoting end-user inputs and brand awareness. It's also changing the support relationship from 1:1 to 1:many as most social media communications are shared with others in the customer's network (thus social). Technology is enabling social sharing and is creating an instant access environment to information for the end-users. Along with social media, new technology is impacting the call center beyond the phone call, through smart phones or Web sites. A positive for this change is that it allows for much more effective advertising. As call centers continue to expand into these new channels, which also link to social media platforms, the opportunity for advertising increases. These channels will impact the cost of supporting clients from a pure expense center. The new channels will offer an offset as a revenue generator and will turn the expense center into a profit center. 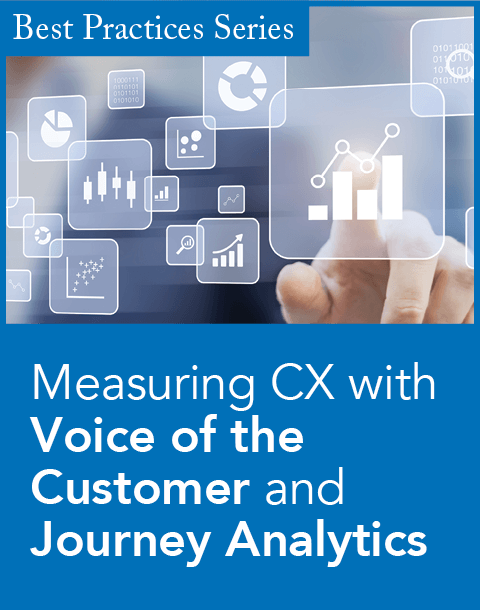 This change will impact the customer contact environment completely. It can't be ignored. This is a huge, positive change for call centre managers, as well as outsource call center providers, as it will change their environment completely. Those smart enough to see this will staff up or partner with advertising specialists to assist in this area to accommodate their clients and prospects. Outsource providers will also be faced with changing their pricing models to incorporate the new advertising revenues. Bottom line, people don't necessarily need to "talk" to a live agent if the information can come to them via their hand-held device or PC via an application (as long as it solves their problem quickly they will be satisfied). 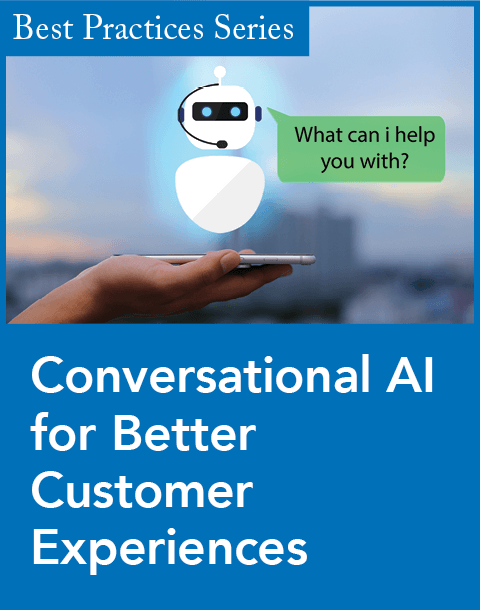 Most people are tired of phone support and the accent problems, long hold queues, communication disconnects, or IVR loops, which make it difficult to connect to a real person or a solution. What consumers or customers want and need is simple, a fast resolution, from wherever I'm at right now. As a consumer, I'm happy if I can pay a water bill, cable bill, and utility bill online from my smart phone. If I can make a deposit through a picture of a check from Aunt Martha from my smart phone, why wouldn't I be happy? If I could check with my nurse on my current condition with an injury or illness and get solid advice or provide current information so they can check on my condition, why wouldn't I prefer that versus another visit to the doctor? If I can ask a question on my medication from a pharmacist application and get an accurate answer instantly, why wouldn't I be satisfied? If I could change my airline ticket quickly from my smart phone and not deal with a live agent and the time to connect with them, why wouldn't I? If I can get answers to why my cable is out, or why my power is off, or why my car engine light is on from my smart phone, or through some PC application, why would I care if it was a real person answering my questions or not? If customers don't have to deal with a long wait queue or some IVR's fixed 20 questions and still not obtain a solution, why would they care if they have received a solution from a smart system application, especially if they can get it on their smart phone where they are when they need it! As long as you provide a solution, the customer will be satisfied. And, if they could do this without a long wait queue, without dealing with accents or dealing with wrong information, wouldn't they be happier? It's not the conversation; it's the result they're calling about. If you give them the result quickly, they're happy. Minimizing calls vs. open contact is a major change that is coming to the customer service and call center industry. If, as a manager, I could change the motivation of "minimizing the contact through standard AHT practices" today in call centre practices into "increasing customer contact" to maximum levels, why wouldn't I? Wouldn't this change everything? Think about how contact with your clients freely allows them to talk with your company at every nook and cranny throughout the relationship (without the pressures of an expense budget). Compare that to your customers searching or talking with your competitors to find a better solution. Open contact is the ultimate answer. Longer satisfied customer relationships are like gold in the value of any business, both in brand equity and customer retention. As smart phones and websites increase in customer interaction and utilization, which they are, this strategy holds true. 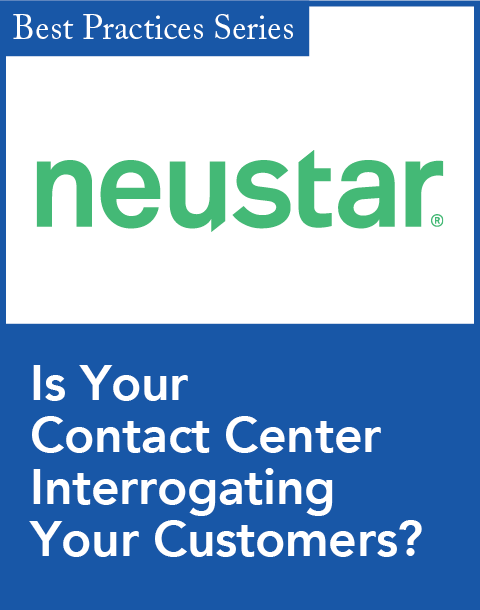 From a call center outsourcer's perspective, who makes their money on answering calls with live agents (butts in seats), this could be a huge dilemma. This change is pressuring the very central nerve of the business. However, if we were smart, we would change our business model to incorporate the end-user changes and start accommodating the new channels, such as smart phones and web site inquiries. Some companies have dabbled in this area but dabbling may not be enough. Today, we have customer CEOs who are stating that their customer's don't want to call for an answer but want to get the solution via their handheld or web access. Not all customer interactions can be handled by smart phone or Web site applications, and there will be the need to have some level of backup. With "virtual agents" or "virtual assistants", supporting customers can be even further automated. Although this is an emerging market, there are some solutions and options that are being accommodated. As an outsourcer or in-house provider of call centers, you need to be cognizant of the changes in the end-user environment. Most end-users are using smart phones or the Web as a resource. The phone is no longer the way our society communicates as a preference. Phone will still be there, but ignoring the smart phone and Web is not going to lead to a near-term or long-term solution. Social media also connects our users to a much broader information base as well as opens up the communication network for the user. Tapping this network increases your exposure to the users. This is a new dawn and a new day. Be prepared to accept and accommodate to it. Tom Topolinski is CEO of Topo Enterprises LLC, a consultancy firm that provides information and develops business strategies and process design for end user companies and outsource service providers of customer services and technical support.